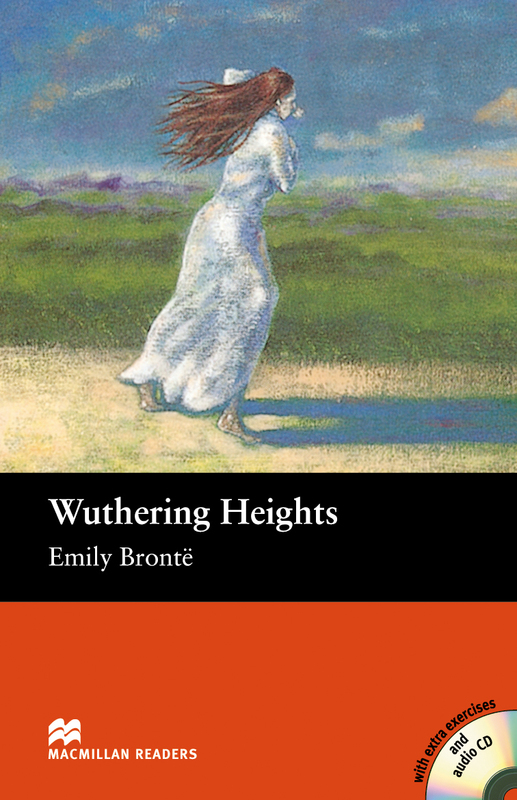 Wuthering Heights is an adapted Intermediate level reader written by Emily Emily Brontë. One of the best loved tales in English Literature, Wuthering Heights is set in the harsh Yorkshire Moors and tells the passionate and violent story of two generations of the Earnshaw and Linton families. Includes an Audio CD.